Most lake home owners purchased their property because of the peaceful and calming effects of living on the water. 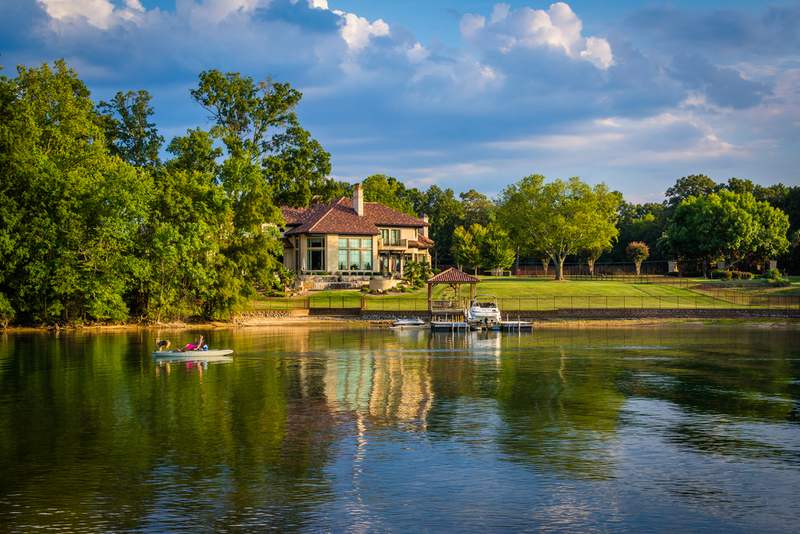 With the beauty of living on a lake also comes an increased risk of insurance coverage gaps. If you are the owner of a lake home, have you considered the hazards of living on the water? Does your insurance cover any accidents that might occur? Do you have coverage for personal assets, liquor liability, and a safety checklist for children around the water? 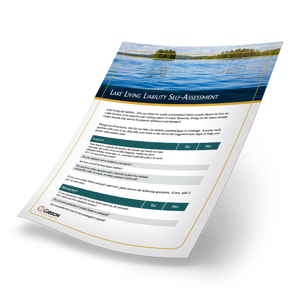 Is your watercraft covered in case of a total loss? Do you have protection if a passenger or another boater is injured? Do you have enough coverage to rebuild your home? Is there a flood policy in place? Do you have coverage on docks, lifts, piers, etc. ?